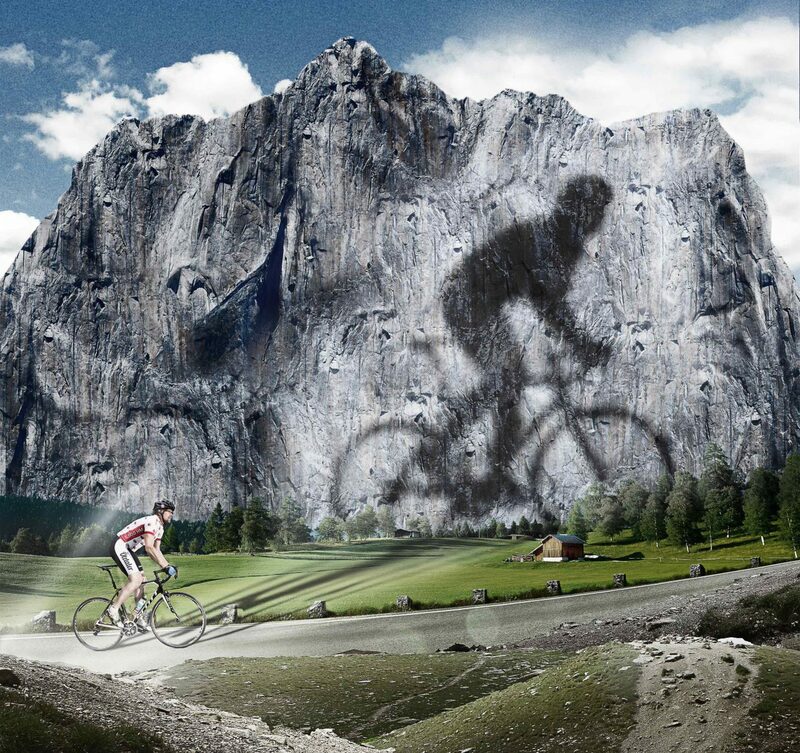 Sportful has made a 3-year commitment as technical clothing partner to the Ötztaler Radmarathon. The Ötztaler Radmarathon, one of the toughest sportives in cycling with 5500m of climbing in it’s 238km course, have chosen Sportful to provide the coveted finisher jerseys for those who manage to complete the race. To celebrate this achievement Sportful are designing a custom BodyFit Pro jersey based around the 2017 theme of ‘Granite’ to close the race’s ‘Stone Trilogy’ that honours the rocky mountain landscape on the route. The BodyFit Pro jersey is a highly technical product that has been developed with pro teams and used by the athletes of Trek-Segafredo & Bahrain-Merida, with a perfect ergonomic fit and extremely breathable mesh fabrics it is ideal for riding in the mountains. A new organizational challenge for the team but perhaps the most exciting part of the ‘supporting program’ is the 1st edition of the PRO Ötztaler 5500 pro race taking place on Saturday 26th of August, one day before the amateur event. A field of around 120 pro athletes from World ProTour, Continental and National teams will compete in the UCI pro category 1.1 race on the same route as the radmarathon, so now you can compare yourself against the pro riders! Registration for the 2017 Ötztaler Radmarathon is now open until 28th February. Sportful began as project for its founder, Dr. Giordano Cremonese in 1972, seeing a lack of technical clothing for the sports he loved he decided to make his own. His innovative clothing soon attracted interest from others and within a year he was producing kit for athletes all over the Italian Dolomites. In 1985 Sportful began its first pro cycling partnership and have played a crucial part of Grand Tour, Classics, Olympic and World Championship victories ever since. Sportful are dedicated to making the perfect clothing for the best rides. The 1st Ötztaler Radmarathon took place in 1982 with just 154 starters. Of the 79,309 competitors so far, 75,131 have reached the goal of completing the 238km long course with 5,500m of climbing. More than 1,000 volunteers at the event make the Ötztaler Cycling Marathon possible and allow participants from 65 countries to make their Ötztaler dream come true. The official Ötztaler expression “I have a dream” is not without substance. 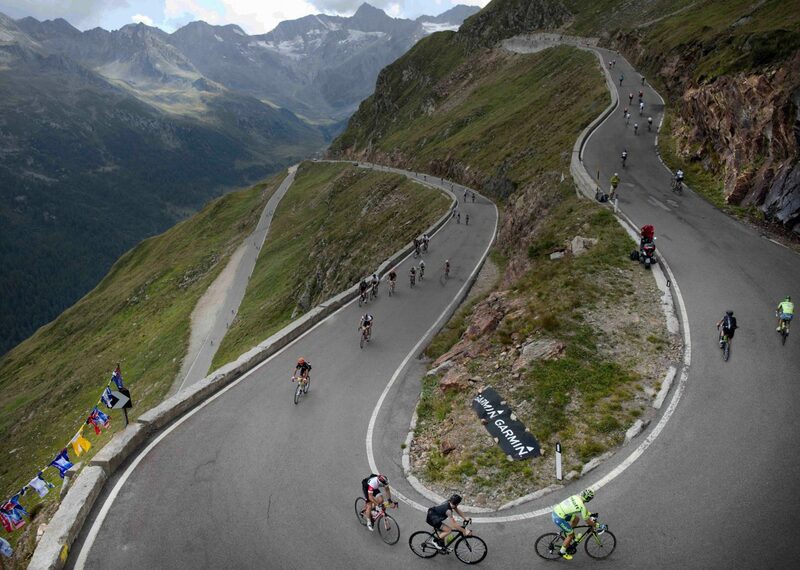 This entry was posted in Cycling, News and tagged BodyFit Pro, Oetztaler, Ötztaler, Radmarathon, Sölden, sportful. Bookmark the permalink.